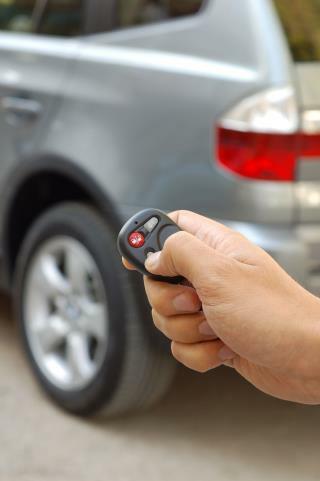 (Newser) – "After 75 years of driving, my father thought that when he took the key with him when he left the car, the car would be off," says Doug Schaub. His father, Fred, was among at least 28 people identified by the New York Times as having died from carbon monoxide poisoning after accidentally leaving their keyless-ignition car running in a garage. More than 40 others have been injured, some with brain damage so severe that they struggle to perform everyday tasks. The problem, industry experts say, is that when using a button instead of a key to turn off the engine, some drivers—especially those with quieter models—simply forget that the vehicle is still running when they exit. If anything automatic transmission killed them. If engine is running and you let up the clutch, you will notice car driving through front wall of garage. Besides, why is the garage venting into the house in the first place? "You can’t trust car corporations to police themselves," Boy he said a mouthful there!